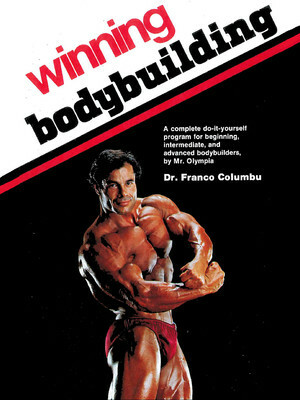 Dr. Franco Columbu, internationally known bodybuilding champion, has written a book that provides a commonsense approach to training with weights — whether for competition or just to get into shape. 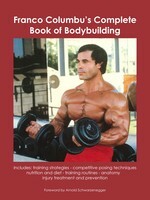 Columbu is a two-time Mr. Olympia winner who first wrote this book in 1977, when it sold 500,000 copies. 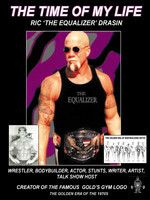 Creators Publishing has brought it back with the paperback, ebook and audiobook. 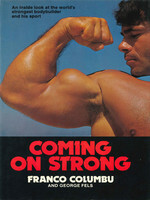 In the audiobook, recorded with Rick Newcombe, cofounder of Creators Publishing, Franco answers many questions to update his training advice and tells stories about what life was like during the Golden Age of bodybuilding. The audiobook contains priceless stories about the young Franco and his best friend, Arnold Schwarzenegger, when they first arrived in America from Europe. 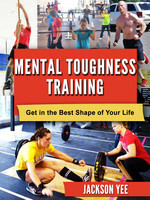 The book is loaded with useful information for getting in shape, and it is very inspiring for training!